1kg is too small, 2kg is too large? 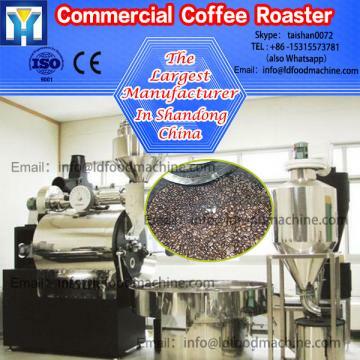 Now we have a latest desity at 1.5kg coffee roaster, Best choice for cafe. 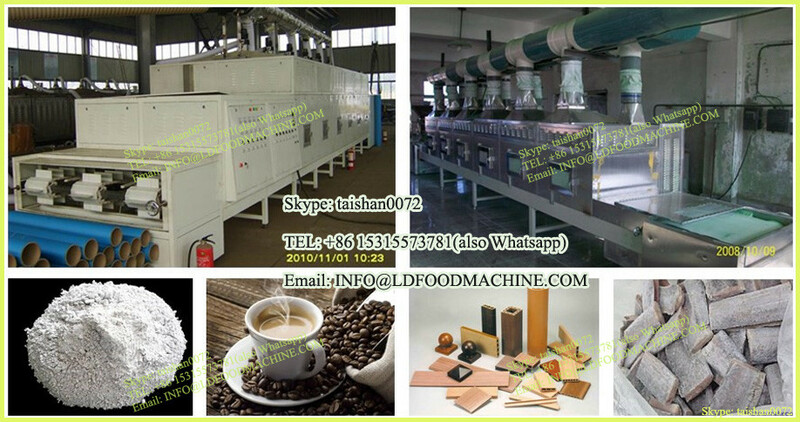 In a tabletop, LDace-saving desity, available in Gas and Electric LLDes, Bi 1.5kg commercial coffee roasting machinery vers to you the even and efficient roasts with minimal fuel and power consumption. The drum is made with double layer heat resistant stainless steel for even heating.The drum also rapid heats and rapid cools for optimal roasting control. This kind coffee roaster is suitable for Individual lovers, the office, western-able restaurant coffee house, coffee sales, coffee roasting plant laboratory and so on. 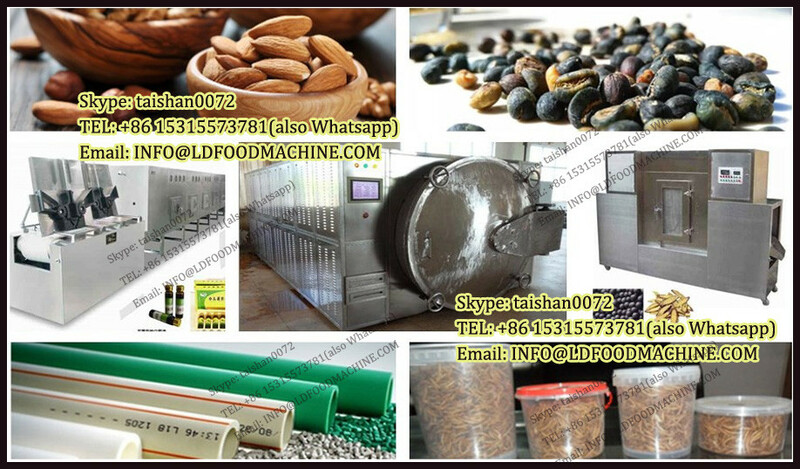 Each of the machinery built in the maintenance access inside, you can easy to clean up the machinery once you roasted many. Or in case of anything wrong with the parts, you can easy to replace the parts by the maintenance access. machinerys are almost maintenance free, it without any expensive costs, loss of time or headaches.